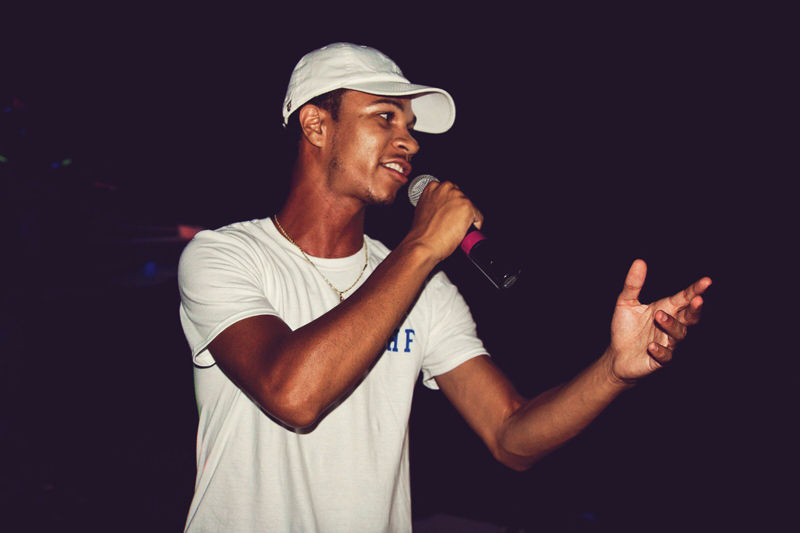 It all started for Bermudian rap artist, Kavon Busby, known as Buzby, at Harrington Sound Primary School. He attended Clearwater Middle School and The Berkeley Institute for high school before beginning courses at the Bermuda College. His musical journey started in 2012 when a close friend inspired him to experiment with making music. “It started off purely for fun, re-creating songs we already respected. It just felt right to be able to express myself through metaphors and melodies,” said Buzby. Unbeknownst to him at the time, his family history was steeped in a passion for and ability to create and appreciate great music. “I actually didn’t realise how subconsciously connected I was to music until I started to see my family’s collection of CDs and vinyls,” the rapper said. This budding Bermudian talent credits his inspiration and style to some of the artist on the global stage who he says, paved a way for the next generation of artist. One of the struggles faced by local musicians is what describe as a lack of exposure resulting from a seemingly non-existent local industry for their music. Buzby, however, while acknowledging the obstacle, is optimistic that change for the better is on the horizon, and he’s committed to doing his part to ensure the local music industry gets to where it needs to be. “The greatest obstacle facing local artist is the fact that we have no real music industry here, but the good part is that the industry is growing and developing as we speak,” the 23-year-old said. Buzby, alongside local performer King Somner, will embark on an island-wide tour beginning next month, where the duo will perform a comedy/hip-hop mash-up to create an avenue for the entertainment industry. More details will be released on this initiative shortly. 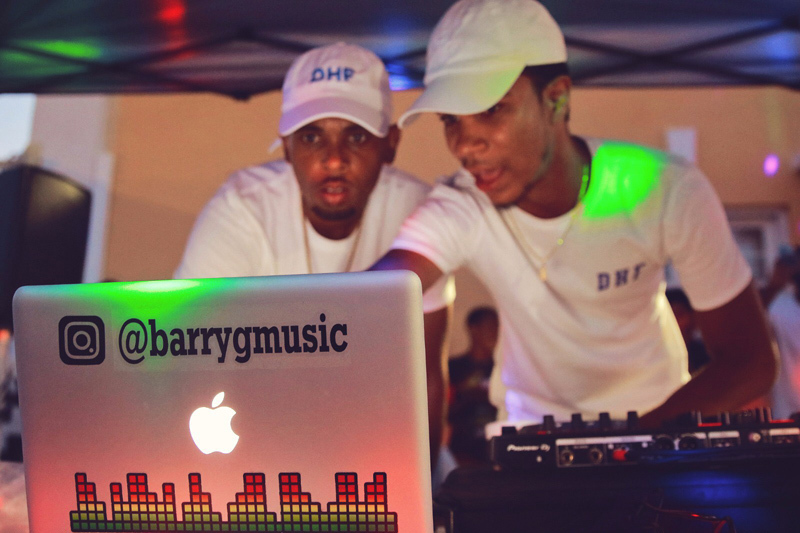 Buzby encouraged other young Bermudians to continue to master their craft until their preparation meets the opportunity that inevitably awaits them. “My message to young aspiring young artist is to never give up on yourself, and to continuously practice your craft. 10,000 hours is only the minimum level to mastery,” Buzby. Buzby’s music can be found on all music streaming services, including iTunes. To follow his journey, follow the artist on Instagram.